If you’re a fan of the ability to import EPS vector graphics into PowerPoint then you’re going to love this. Especially since inserting EPS is not so easy thanks to a Microsoft security update. 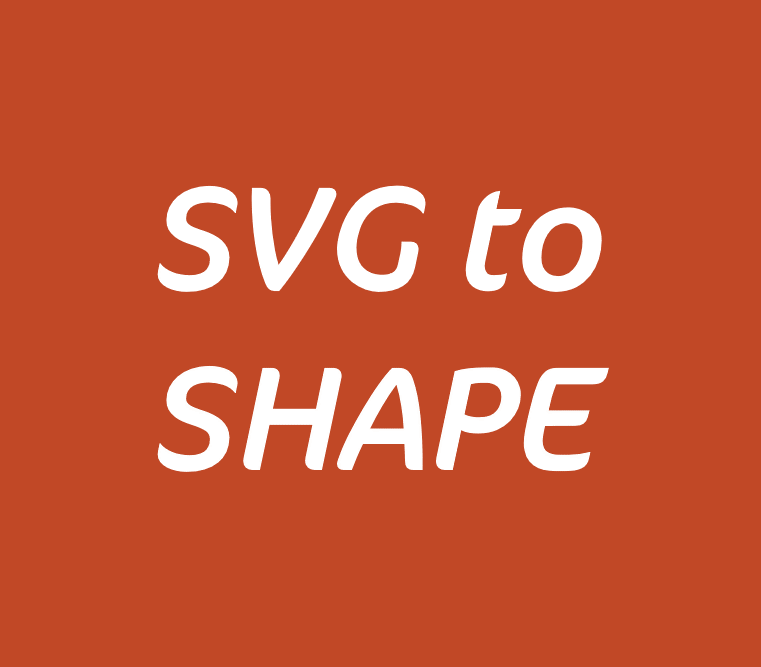 A few releases back now (around December 2016), Microsoft introduced the ability to insert SVG graphics when they introduced their Insert Icons feature. These are vector graphics created using the open SVG standard, which is appearing in a web browser near you. One click of this magic button will convert the graphic either to a single editable shape or a group of editable shapes for more complex graphics.